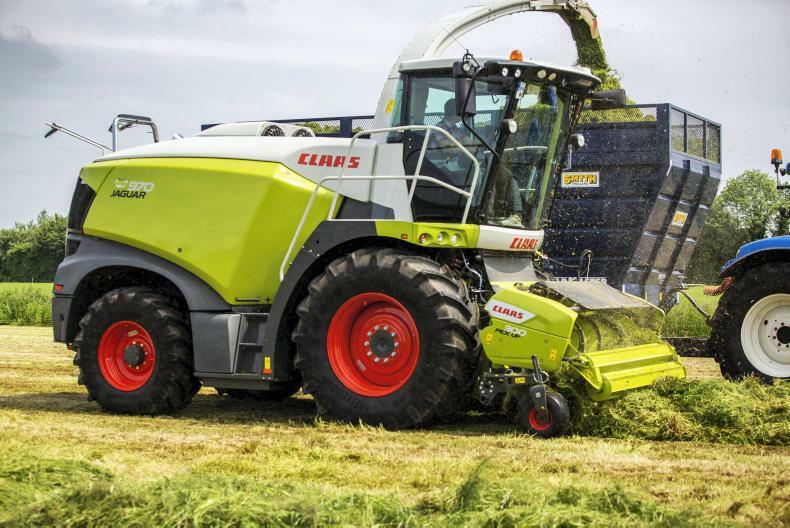 Peter Thomas Keaveney assesses the atmosphere at the recent LAMMA show amidst the upcoming Brexit. 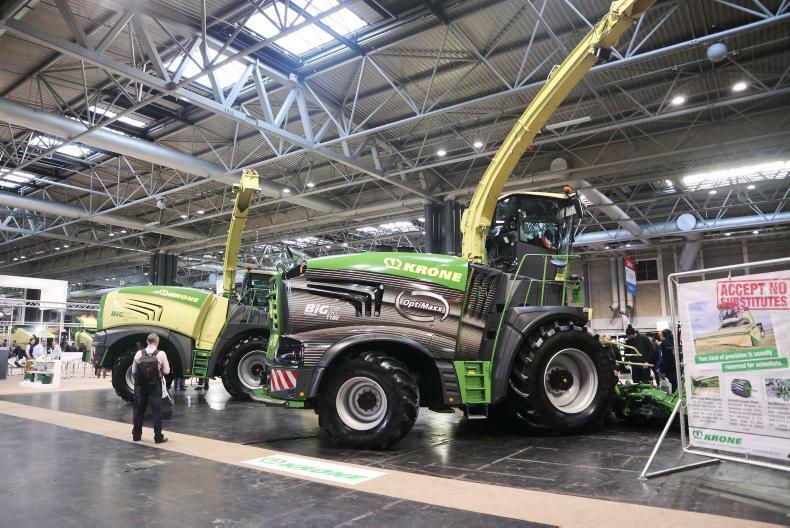 On Tuesday and Wednesday last week, LAMMA took place in the NEC in Birmingham for the first time in its history. 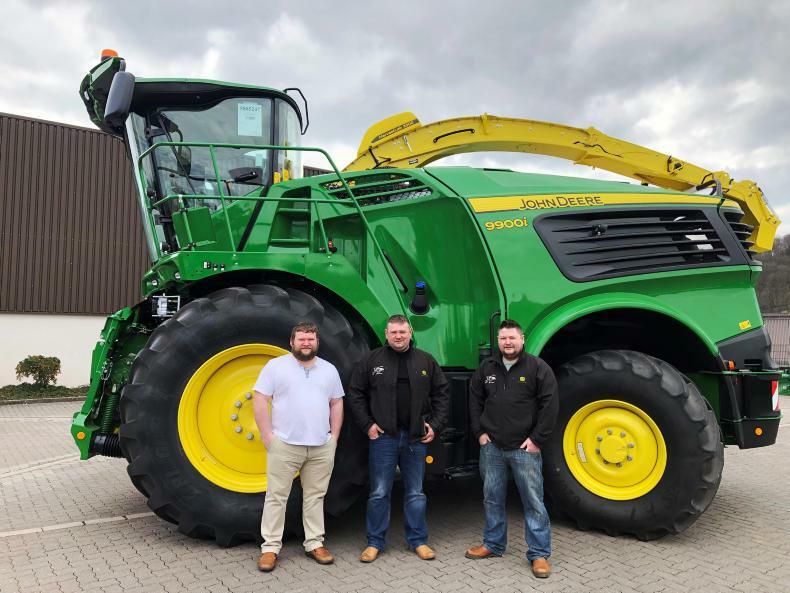 Although many punters did not know what to expect from the show after its move in venue from the east of England show grounds in Peterborough (outdoors) to the NEC in Birmingham (indoors), it has gone down very well with both exhibitors and visitors. For visitors travelling from Ireland, the move in venue is certainly welcomed as the venue is situated right beside Birmingham airport. The show almost appeared to be somewhat planned out like a smaller version of Agritechnica. A total of over 40,000 visitors attended the two-day event which had over 650 exhibitors. The mood at the show was surprisingly very positive. 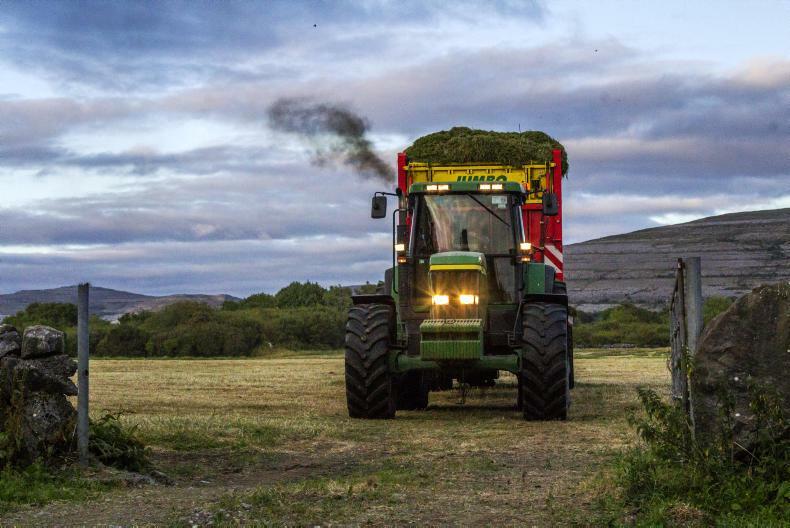 According to the majority of exhibitors that the Irish Farmers Journal spoke too, it was just business as normal with little or no talk of Brexit. 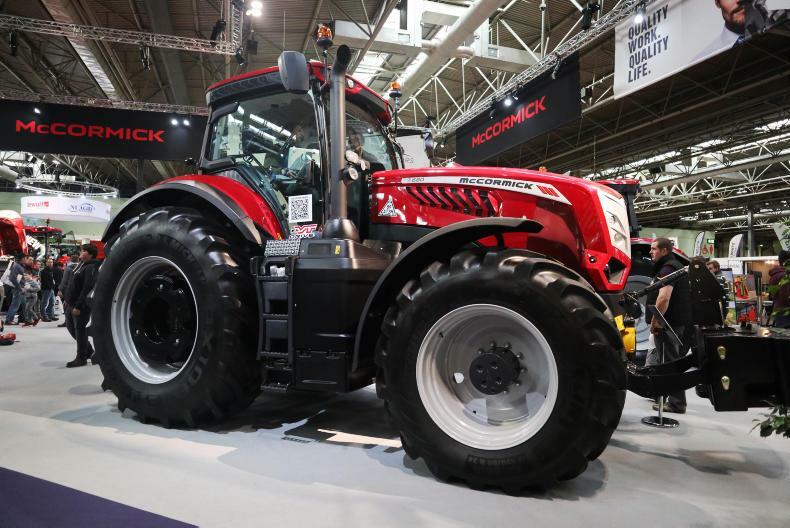 However, some exhibitors did note that they felt people were being more conservative, opting to hold tight until a Brexit deal is finalised before deciding to splash out on a new machine.